Keep wipes in the car for all those times you’ve just had something to eat, or need to give the steering wheel or dashboard a clean. Wipes are not only handy for cleaning hands after eating, but also anti-bacterial hand wipes are an excellent thing to have and use before you start on the finger food. Spending all day trekking around the shops, you will find our wipes come in handy; be them deodorising wipes for freshening up, anti-bacterial hand wipes after touching door handles and rails all day, or even moist toilet tissue. Be it for cleaning the table on the train, wiping hands, or freshening up – don’t travel without Halo Wipes! Wipes are a must, be it for arriving at or departing from an airport – use them to clean your hands and freshen up. 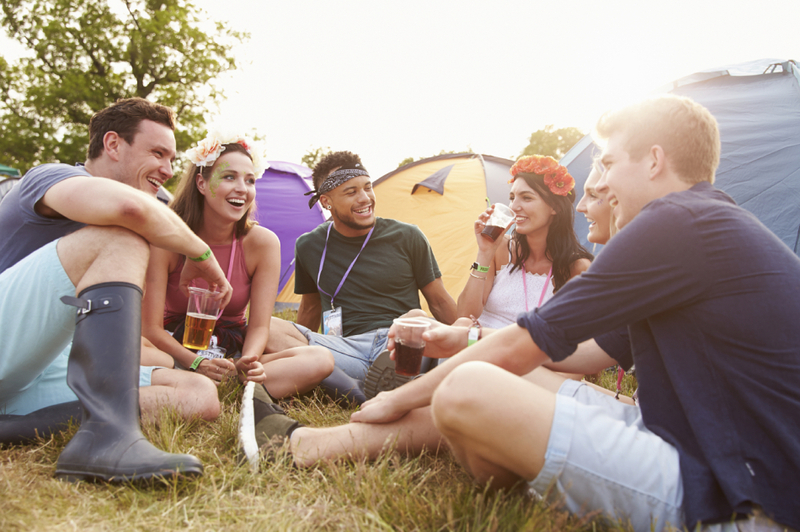 Wipes are your best friend at a festival, everything from washing to personal hygiene – don’t leave home without them! Sticky fingers from drinks bottles and glasses? You will be glad you had Halo in your bag. Getting out in the fresh air is great, and wipes are great to have on hand, especially if you are dog walking. A pack of wipes in the desk drawer are ideal not just for personal hygine reasons but also to clean desk surfaces, mouse and keyboards – especially if shared. Wipes in your gym bag make it easy for freshening up, especially if you have little time for a shower. Is your handbag a health hazard?